High risk merchants discover that offering echecks as a payment option is one of the easiest ways to increase profits. You boost your sales up to 20% simply by offering echecks as a payment option to your customers. The reason for increased sales is simple to understand. With echecks, you capture sales from customers that do not have cards, are maxed out on cards, or simply prefer to pay with a direct debit from a bank account. More than 30% of Americans do not have credit cards. Yet more than 90% of US households have bank accounts and can make purchases with electronic checks. Competition is a fact of life for high risk merchants. Consumers are savvier than ever and shop at many sites. Echecks are the most popular alternative payment option for US buyers. The more ways customers can pay you, the more sales you make. Remember, if you don’t offer echecks as a payment method, you will lose sales to your competitors who do. And when you accept echecks you’ll take sales away from your competitors that do not offer echecks as a way to pay. Echecks electronically deduct money from your customers’ bank account and credit the funds to your business bank account. Echecks can be processed in two ways. First, through the ACH network. Secondly, through echeck technology based upon Check 21 bank-to-bank file transfers. The method used for processing is determined by the requirements of your business. 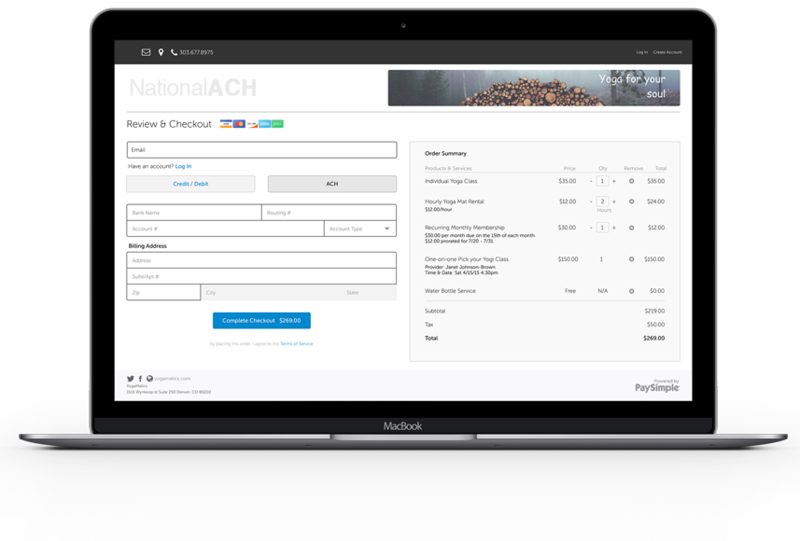 ACH is a good solution if you can keep revokes (chargebacks) under 0.5% and returns under 15% as required by NACHA, the governing organization for the ACH network. E-check21 is a good alternative if your chargebacks and returns exceed these ratios. Regardless of the technology used for processing, rates are lower for electronic check processing than for card payments. 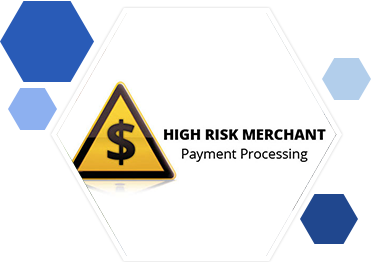 Card transactions represent greater risk of contingent liabilities to high risk merchant than do electronic check transactions. Customers can chargeback a card transaction for up 180 days after a purchase is made. With ACH, a consumer has 60 days to revoke a transaction. Business to business ACH transactions have a 3 revoke period. With eCheck21, the revoke period is 40 days. Revoking an check transaction requires more time and effort on the part of the consumer than charging back a card transaction. For example, consumers may be required to visit their bank and sign an affidavit to revoke an ACH / echeck transaction. For card transactions, customers simply call the card issuing bank to initiate a chargeback. 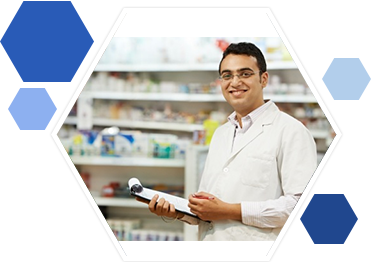 Merchants in all high risk categories are welcome to apply. Monthly minimum processing of $50,000 per month is required to qualify for an account. 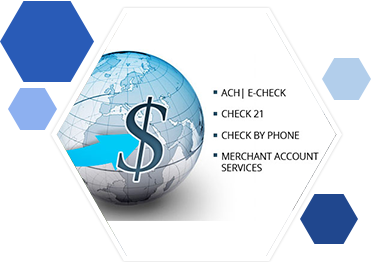 Setting up a high risk ACH / echeck merchant account is easier than card accounts. Underwriting is more flexible and not restricted by arbitrary card brand rules. To apply for an account, you submit an application along with supporting documents. Supporting documentation includes information on your business, proof of identity, bank statements and payment processing history. Account approval takes 5-7 business days.